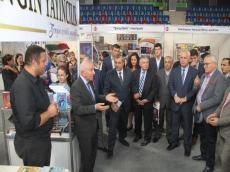 The 5th Baku International Book Fair took place in Baku on September 28-30. More than 100 national and 30 foreign publishing houses took part in the event, organized by the Culture and Tourism Ministry. The fair was aimed to promote reading habits, familiarize readers with the national and foreign publications, as well as create cooperation opportunities between national and foreign publishing houses. As usual, during the fair, author days, numerous presentations and literary meetings were organized within the event. The Fair also hosted presentation of the project "Popularization of the Azerbaijan Book in the World ". 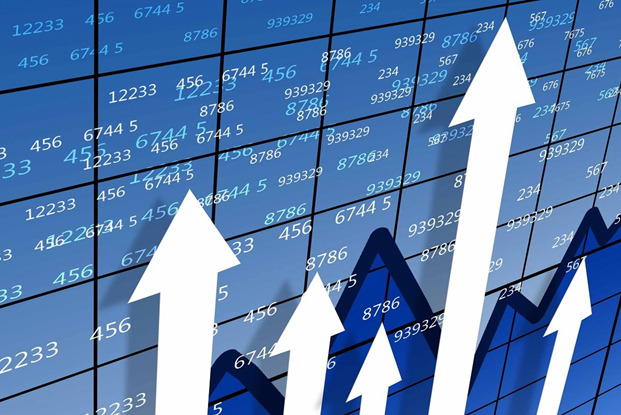 The project is being implemented by the Culture and Tourism Ministry jointly with the Turkish company for publishing and selling book products " Zengin Yay?ç?l?q ", Trend Life reported. As part of the project, the work was carried out on the translation, publication and dissemination of Azerbaijani literature in Turkey. Works of Mir Jalal Pashayev "The Manifesto of a Young Man", Jalil Mammadguluzadeh - "The History of the Village of Danabash", Abdurrahim bey Hagverdiyev -"The Infernal Letters of Horror", Yusif Vezir Chemzeminli -"In Blood", Ilyas Efendiyev -"The Cornucal Bridge", Yusif Samedoglu " Day of execution " and others were received by great enthusiasm. The works were translated into Turkish language by Yurtseven Shen, a Turkish writer of Azerbaijani origin. First Deputy Minister of Culture and Tourism of Azerbaijan Vagif Aliyev, head of "Zengin Yay?ç?l?q" Sevinc Firat, writer, translator Yurtseven Shen, director of the Republican library collector Aladdin Asadov stressed the importance of the project, launched in 2016.